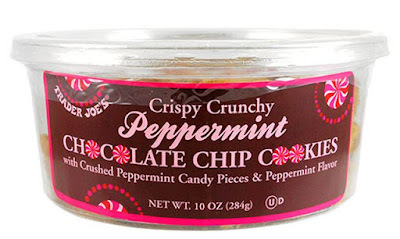 The button-shaped cookies feature semi-sweet chocolate chips, crushed peppermint candy, and peppermint flavor. The small size allows you to indulge in as much or as little as you like. You can find them in the cookie section at $2.99 per tub, while supplies last.